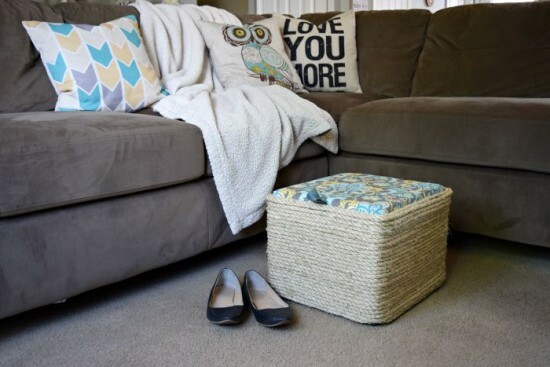 Having just moved into a new home, I feel swamped with furniture buying, picture hanging and rug rearranging. 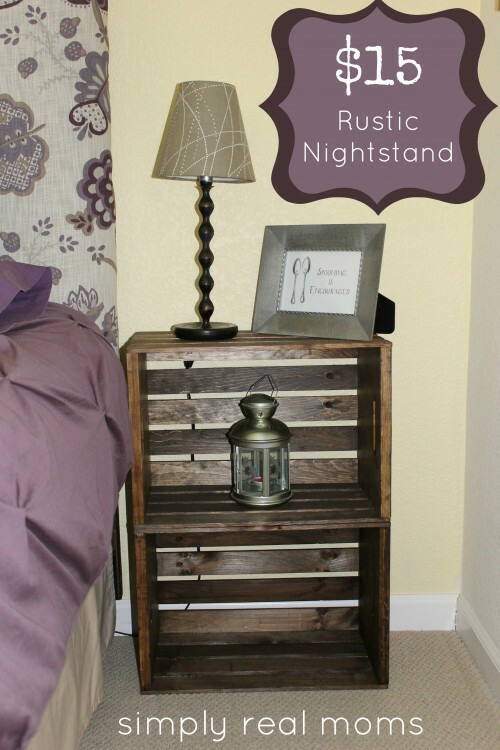 While the big purchases are (mostly) done, it’s the knickknacks I’m having trouble placing. 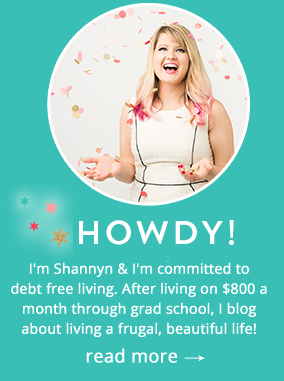 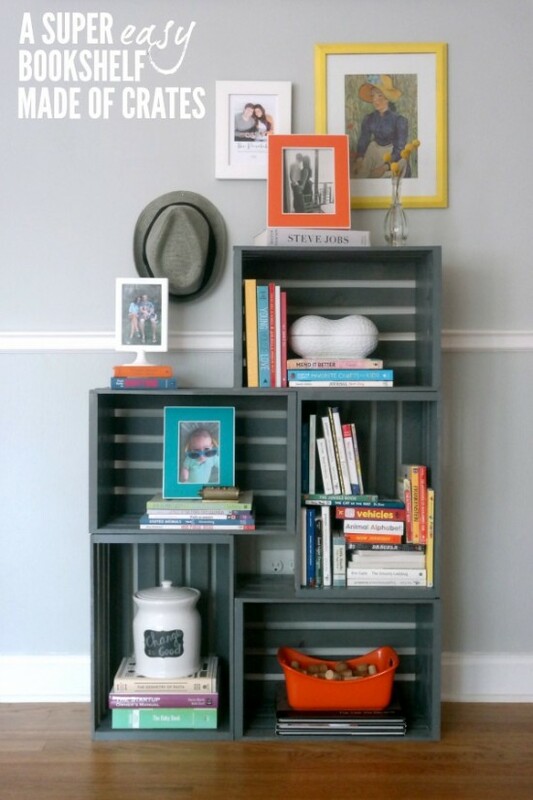 Whether it’s a small storage unit for my Real Simple magazines, a place to keep shoes at the front door or simply an extra shelf for blankets, crates have been life-saving in the functional décor department. 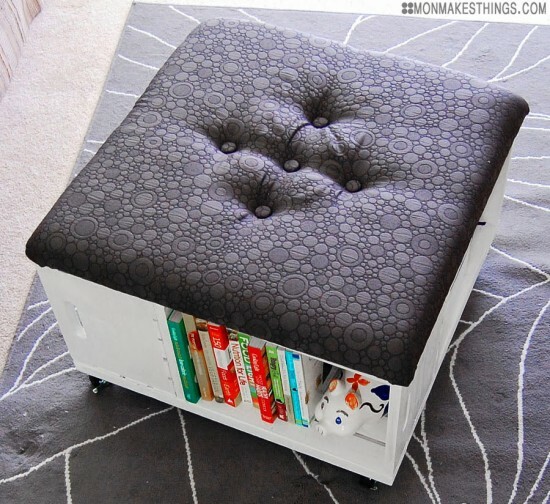 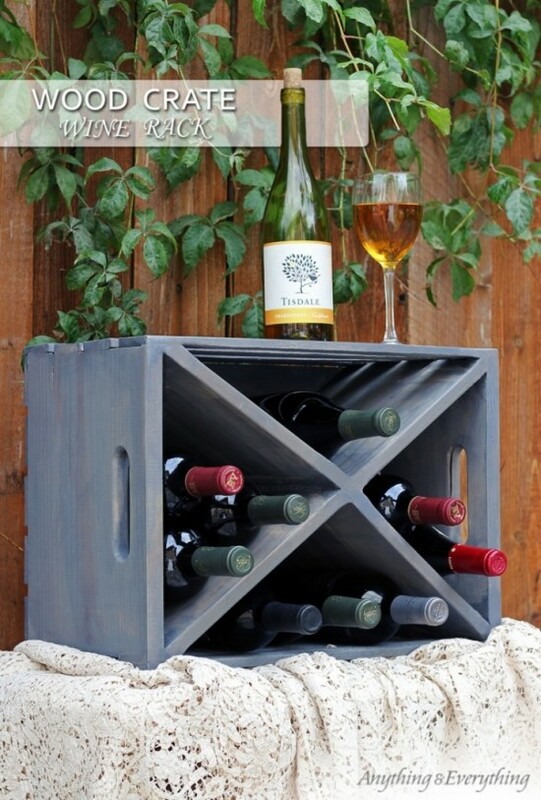 Not only are they inexpensive to fine at your local wine store or for a couple bucks at Michaels, they can be tailored to your style with a splat of paint or stenciling. 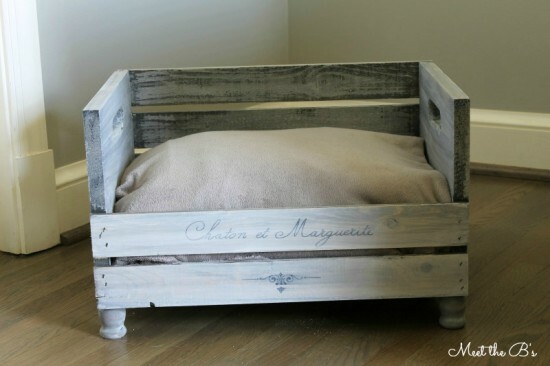 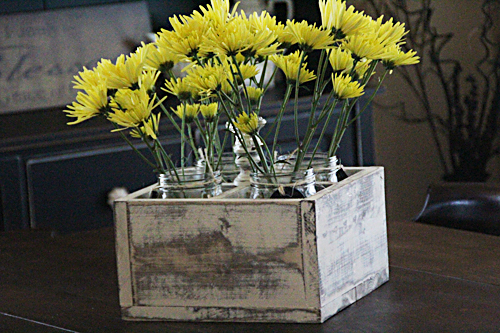 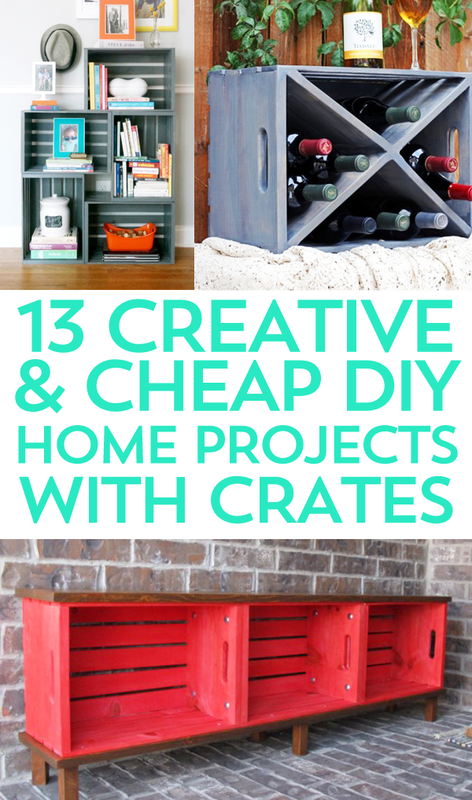 These easy DIY crate crafts will update your living room, kitchen, bedroom, you name it! 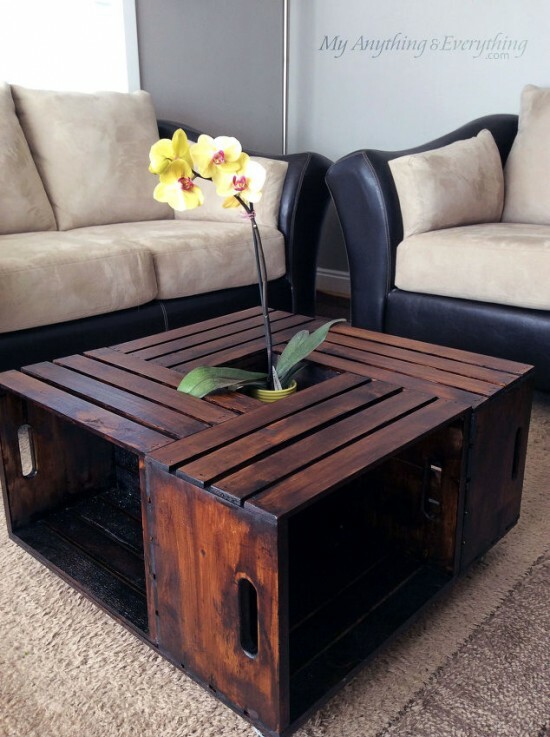 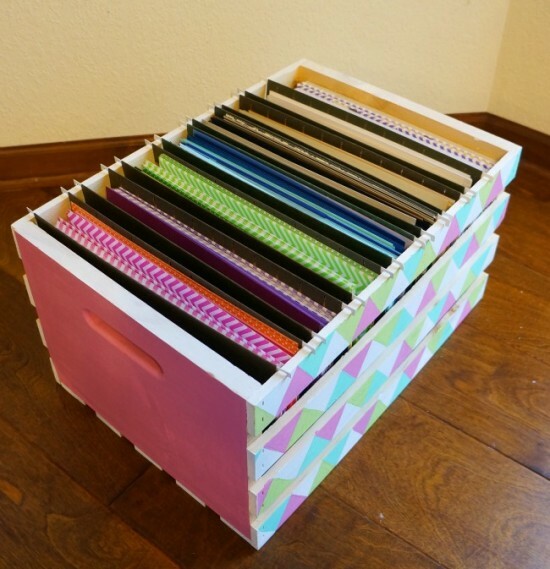 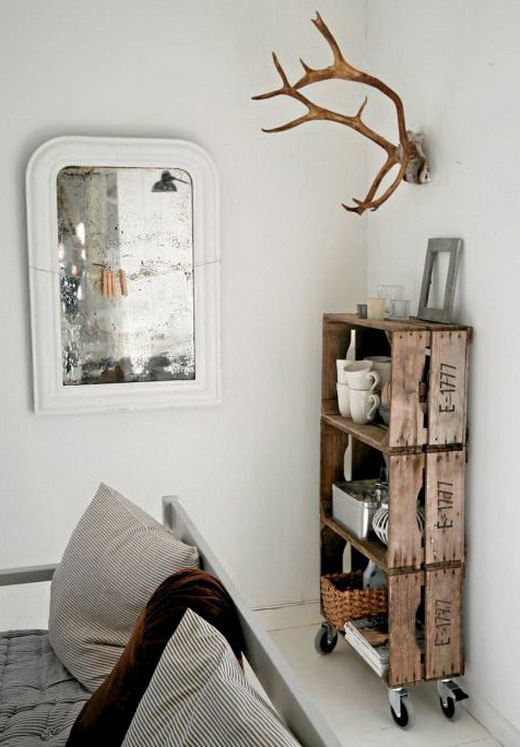 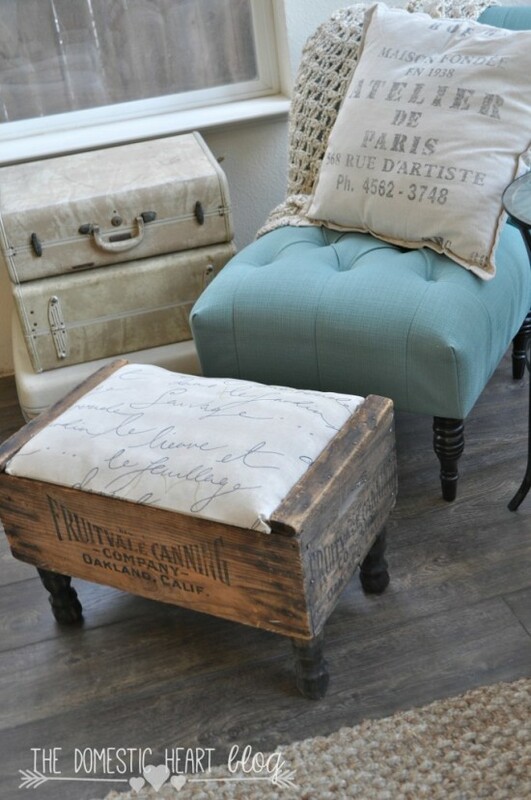 Do you style crates in your home? 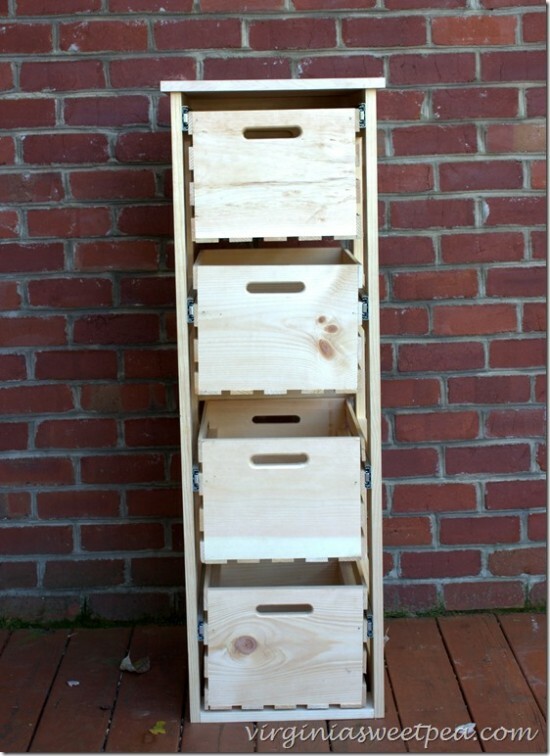 I currently have two crate by our front door for guests’ to keep their shoes. 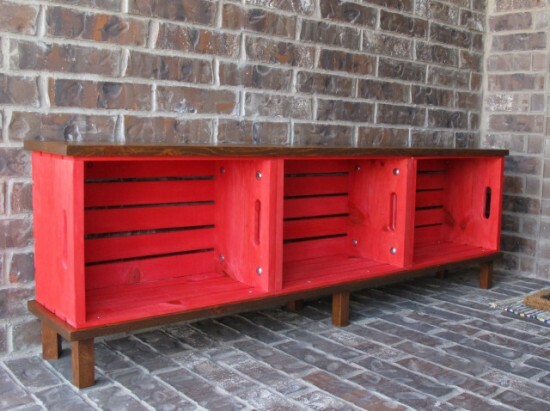 I’m hoping to get a couple more to use on our back patio for BBQ supplies!